Submitted by DonHester on Tue, 10/19/2010 - 13:24. If your septic tank failed, or you know someone whose did, you are not alone. As a homeowner, you are responsible for maintaining your septic system. Well maintained septic systems will help keep your system from failing and will protect your investment in your home. 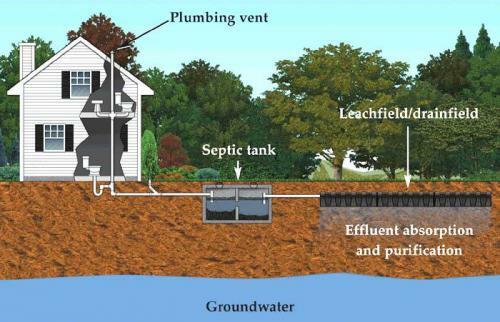 Failing septic systems can contaminate the ground water that you or your neighbors drink and can pollute nearby rivers, lakes and coastal waters. Don’t drive or park vehicles on any part of your septic system. 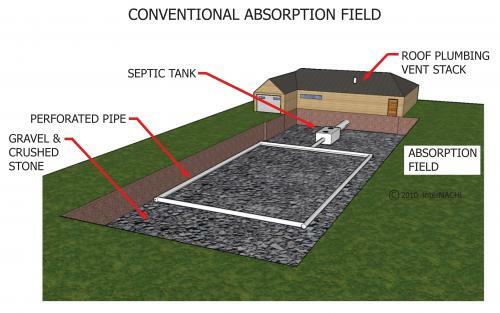 Compaction of the soil in your drain field or damage the pipes, tank, or other septic system components. 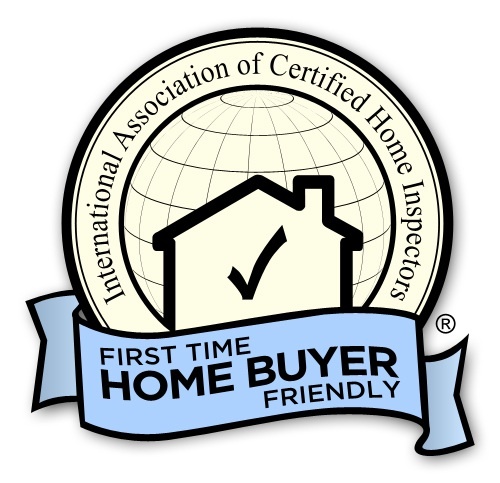 NCW Home Inspections, LLC is located in Wenatchee Washington serving Chelan County, Douglas County, Okanogan County and Grant County Washington.